Katelyn Jackson joined BSW Bloodstock and ELiTE Sales in November of 2017. 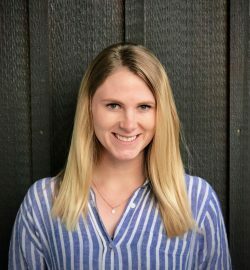 Based out of Fair Hill, MD, she began working with horses at a young age at the Fair Hill Equine Therapy Center, a sports medicine, conditioning and rehabilitation facility owned and operated by her parents, Bruce and Amy Jackson. After graduating from the College of Charleston in South Carolina, Katelyn took a brief hiatus from the thoroughbred industry for a year and a half to work in public relations and marketing for a Fashion and Beauty agency in New York City. She returned to horses in June of 2017 and is concurrently working with Graham Motion’s Herringswell Stables as an Administrative Assistant.